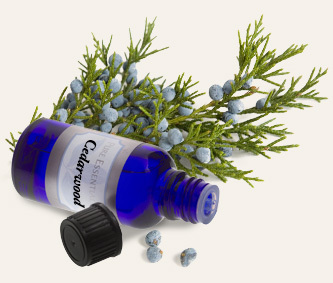 Cedarwood essential oil is distilled from the fragrant heartwood, leaves and stems of red cedar, a North American species of juniper also known as savin, eastern red cedar and red juniper. While the wood of the tree is used in furniture making, the essential oil lends a woody, balsamic scent to aromatherapy and personal care products. safety May be used topically in small amounts without dilution, but do a patch test first to check for sensitivity. Do not use during pregnancy or while nursing. May be used on pets if diluted. storage tips Keep in a cool, dark location. 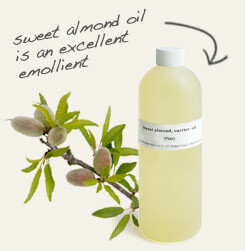 appearance & aroma Clear oil with a woody, earthy aroma. tr> aromatherapy Use in a diffuser or inhale from a tissue or cotton ball. The aroma is reputed to promote relaxation and mental clarity and counter fatigue and chronic stress. cosmetics / personal care Add a few drops to your favorite cream or lotion for an earthy scent. massage / bath / spa Use in massage oils and in homemade soaps. 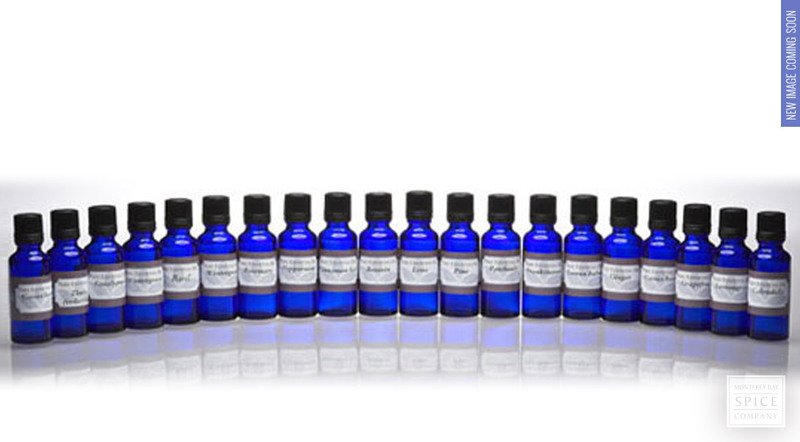 perfumery Blend with various top and middle note essential oils to create custom perfumes. crafts Use as a fixative in potpourri. industrial Cedarwood oil is used in the fragrance and cosmetic industries. household Use as a natural insecticide around the house. 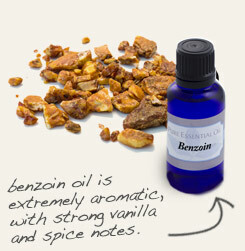 Blend with benzoin essential oil to create masculine colognes. Mix with sweet almond oil and fresh lemon juice for a natural wood polish. Woody and balsamic. Blends well with benzoin, cinnamon, cypress, frankincense, juniper, jasmine, lemon, lime, lavender, rosemary and sandalwood. The wood of the cedar tree has held a significant place in the ceremonial practices of various cultures dating back thousands of years. The Egyptians, for example, included cedar in their embalming formulas. Native Americans carried a piece of the wood to enhance their connection to the spirit world. Cedarwood essential oil is one of the few essential oils that can be used "neat" (undiluted) on the skin in small amounts. It is also popular in aromatherapy applications, and is used in perfumery and soapmaking. The mild sedative qualities of the oil is owing to the presence of a high concentration of sesquiterpenes, such as cedrene.